We offer Online Video Publishers a unique monetization platform that generates new ad inventory and maximizes yield and utilization, while keeping viewers engaged and on-site. Join our network and drive ad revenue to the next level, without any effort and at no extra costs. Monetize your online video assets using our guaranteed quality ad fill. Our platform automatically generates incremental ad inventory and provides high quality fill from a network of premium advertisers. 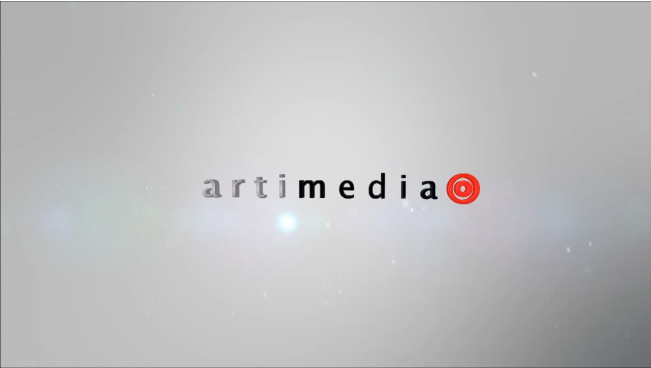 Only Artimedia offers unique Ad Formats that overcome banner blindness and provide 10-20x better CTR than standard Display ads. Check our formats gallery and get to know this awesome opportunity. viewer churn and traffic drop-off. Manage your account with real time revenue reports and dashboards; and full control over ad placements, volume and frequency. Top publishers use our platform to maximize revenue with zero effort, and focus on what they do best – creating great content.